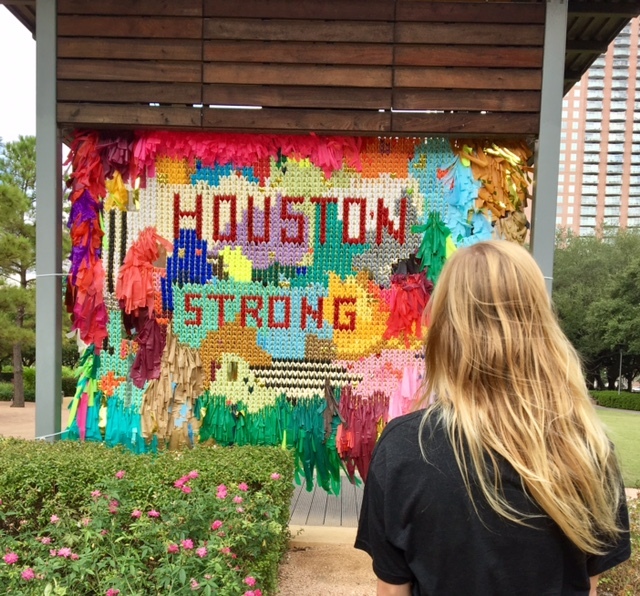 Beauty, fashion and art come together as Houstonians help Houstonians and recover this month. Here are some of our favorite things for the month of September that support local and show how our beautiful city shines! Houstonian’s Helping Houstonians: The month of September has definitely been one of recovery for our beloved city of Houston. I’ve never been more proud to see the city come together and reach out to give a helping hand to neighbors in need. One of the most impactful things I’ve done recently is helped “muck out” fellow coworkers’ homes. As the flood levels go down, there’s much need in the city for volunteers to help demo and remove contaminated furniture, flooring and walls. 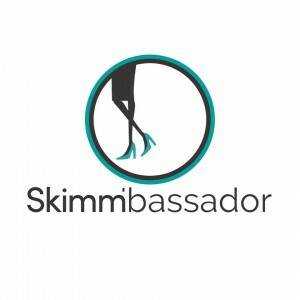 To learn more about my experience and get connected with a family who needs help, read on here. Beautopia Skin Studio at My SALON Suite: This nifty spa is a pretty unique concept that allows for independent stylists and aestheticians to rent space and deliver their services directly to their clients (no corporate overhead!). We visited My SALON Suite a few weeks ago and fell in love. Natalie got her hair styled with House of Benitez and I got a microneedling procedure with Ashley from Beautopia Skin Studio. Ashley is known for her microbladding (aka cosmetic tattoo artist) and used to work for a plastic surgeon before breaking off and doing her own thing. Now she’s her own boss and made herself a little home in one of the My SALON Suite. She was super down to earth and professional when I went, and made me feel comfortable during the whole process. I especially loved visiting her at My SALON Suite because I know that she’ll be getting all of the profits without some larger company taking a cut from her well-deserved profit. 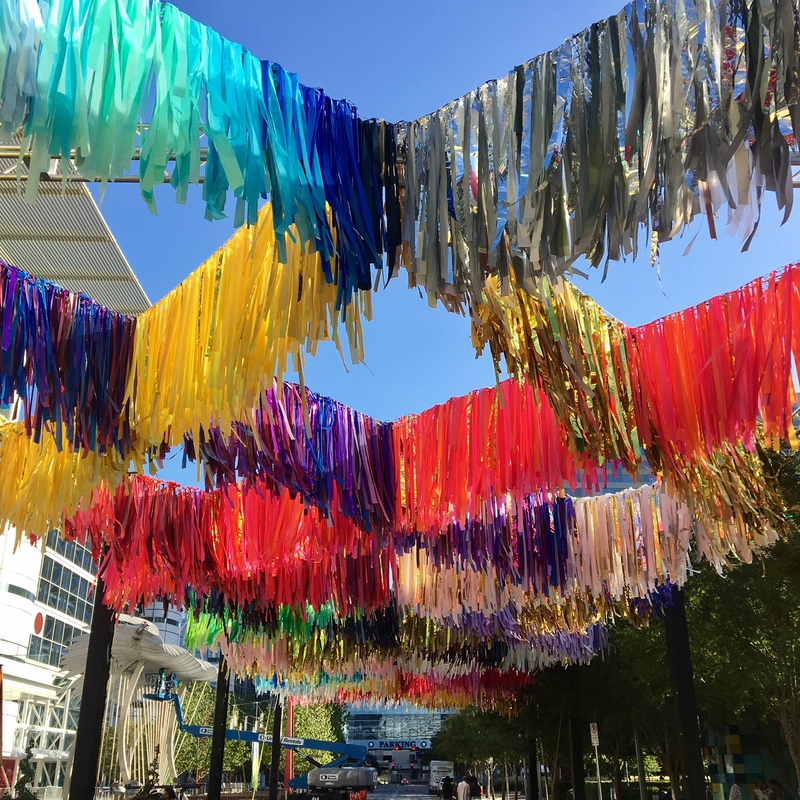 The Color Condition at Discovery Green: If you haven’t seen it, a rainbow explosion of streamers has taken over Discovery Green and Avenida de las Americas. It’s been repaired and touched up after the hurricane and will be on display until mid-November. Next time you’re downtown Houston be sure to swing by and snap a few pics of the new #HoustonStrong addition! You can grab a drink at the Grove and sit outside on the patio and listen as the breeze whistles through the streamers. It’s a pretty cool experience. Read more about the temporary art exhibit here. Tags: A Few of Our Favorite Things, Beautopia Skin Care, Discovery Green, Favorite things, Houston Art, hurricane, Hurricane Harvey, Kingwood, microneedling, muck, My Salon Suites, Pretty Little Things Boutique, Salon, spa, The Color Condition. Bookmark the permalink. 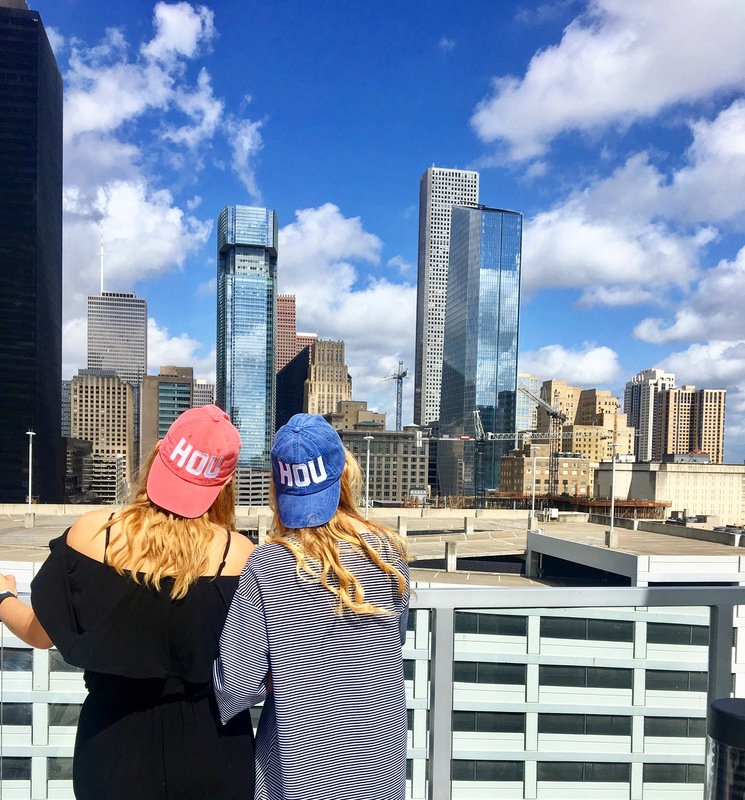 What’s up,I check your blog named “A Few of Our Favorite Things: September | It’s Not Hou It’s Me | Houston Lifestyle, Food and Culture Blog” on a regular basis.Your story-telling style is witty, keep it up! And you can look our website about اغانى.